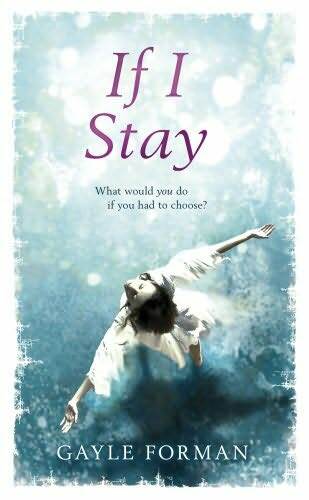 If I Stay is a teen fiction novel that has been making the rounds amongst young adult readers since its publication in 2009. 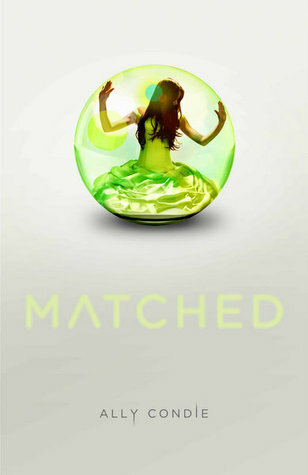 Word of mouth began to make Gayle Forman‘s novel popular sometime last fall and this interest began to spread throughout the Twilight fandom. 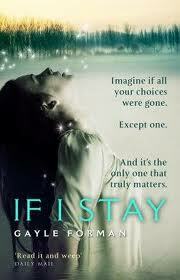 So what does the book If I Stay have to do with Twilight or Kristen Stewart? Nothing implicitly, except that the book has been well received by Twilight fans of Stephenie Meyer‘s writing style, as well as fans of the Bella Swan type of character and narrator as executed by Kristen Stewart. 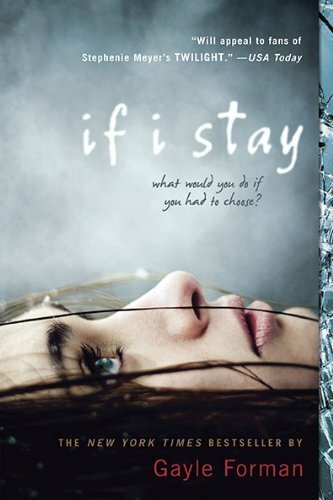 If I Stay tells the story of 17-year-old Mia who’s life is thrown into disarray when she suddenly loses her family in a tragic car accident. Her life is so beautifully serene and put together that the juxtaposition of this Christmas-time tragedy strikes hard. The story is visceral as Mia watches her own body being taken away from the scene of the wreckage as her presence enters a kind of out-of-body experience. We instantly care about what happens to Mia, and how she will pull through this ordeal. While Mia survives the accident that claims the lives of her loved ones, she is left in a kind of limbo state of consciousness where her body, mind, and soul are ultimately trying to decide where to go. While her body enters a coma, the rest of her struggles to piece together what happened and decide whether to go back to life without her family, or leave the world and join them. Throughout this story we get to know Mia’s boyfriend Adam, and the close bond they have forged through their shared love for music. It is music that ties them together, and what describes so many of the emotional and dramatic moments in this book when words cannot fully speak for themselves. It is simply put – a beautiful story about the choices we make for ourselves, whether we choose to stay or go, and how those decisions affect the rest of our lives. Forman’s writing flips between past and present so that we get to know Mia before the accident as well as her altered state of being after the crash. 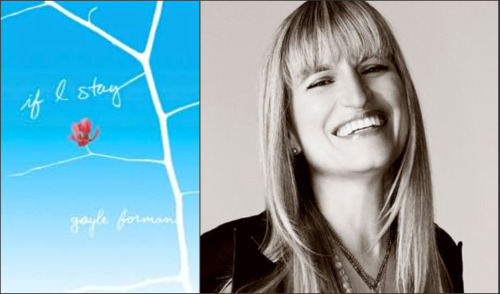 Mia is described as being musically driven – a cellist – with hopes of attending Julliard. Music is her life and it inhabits everything she does. Her boyfriend, Adam, has his own band which unites them in a similar devotion to all things musical. Mia is presented to the reader as a quiet, strong, loving, and devoted individual. She cares for the people in her lives deeply, and is passionate about her musical aspirations. What stands out the most about her character is her unwavering strength in the face of tragedy. I think Kristen has the right kind of emotional sensibilities to step into Mia‘s shoes and embody her complicated state of being. Kristen, to me, seems like a complex person who has undoubtedly dealt with pressure and adversity. It is her relentless strength and stability in who she is that would make her the perfect Mia. Kristen handles the difficult aspects of her life with poise and grace, and it is this same kind of approach to life that Mia has in If I Stay. The way Kristen described bringing a bit of herself to the role of Bella in Twilight is the same kind of experience I could imagine taking place with If I Stay. Kristen could become Mia flawlessly and bring that strong sense of self, love for others, and quiet understanding to the role. I finally finished Jack Kerouac‘s On The Road after an intense two weeks of nightly reading – and I’m really sad it’s over! This is such an amazing book and now having read it through, I can’t wait to see how they adapt it to film for Kristen Stewart‘s next movie! 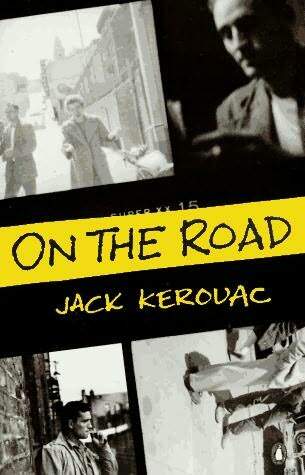 On The Road has been given a lot of critical acclaim over the years as one of the formative books in defining the “beat” generation of the 50’s, but I think it also says a lot about the real nature of living itself, or what it means to truly be alive. It’s a book that pulls you along on a chaotic ride with Dean Moriarty and Sal Paradise as they navigate the open road of the United States in search of “it” – that feeling you get when you’re really living your life. On The Road has the potential to be an amazing movie because the story is so rich and delves into so many subplots and side stories. Just when you think you’ve got a handle on who these characters are and what they’re doing with their lives – they surprise you. In the most general of descriptions, On The Road follows a group of close friends, particularly Dean and Sal, as they take road trips cross-country. The adventures of Dean and Sal are chaotic, unpredictable, and engaging. These characters may be from the 50’s, but they’re young and carefree which is something all of us can identify with at some point in our lives. They hit jazz clubs, they meet girls, they fall in love, they move on, they meet strangers, they find work, they change cities – and do it all over again just because they can. Dean Moriarty is the instigator of all of the road trips and the one who often pushes his friend Sal to find adventure with him. The two have a complicated friendship but both remain connected in their drive to experience life to the utmost extent. Dean is flamboyant, all-energy, charismatic, the life of the party, and fearless. He is the love interest of Kristen Stewart‘s character – Marylou as well as husband to Kirsten Dunst‘s character – Camille. Garrett Hedlund, 25, has been in movies such as Troy, Friday Night Lights, Eragon, and Georgia Rule. He recently wrapped filming on TRON: Legacy which was filmed locally here in Vancouver, BC. Sal Paradise is the character we follow predominantly throughout On The Road. It is his story about the journeys he makes and we initially start out on a road trip he is taking alone to meet his friends in Denver, Colorado. On The Road starts with Sal leaving behind his home in New York to go on the road. Sal is a good guy who seems pretty low-key, but chaos ensues every time he’s reunited with Dean Moriarty when they go on wild adventures together. Although Marylou (Kristen Stewart) is Dean’s love interest, Sal also experiences fleeting moments of longing for her and the two form a close connection in the story. 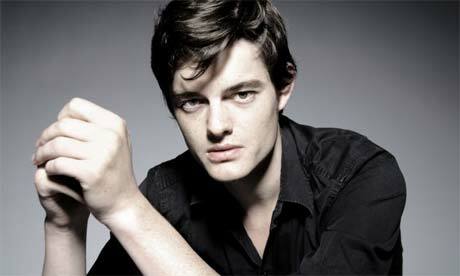 Sam Riley, 30, has had roles on both Law & Order: CI and Law & Order: SVU. He’s been in films such as Control, Franklyn, and 13. Marylou is the love interest of Dean Moriarty in On The Road. She also forms a friendship with Sal Paradise and the two consider becoming an item at one point in the story. Marylou is driven by passion and ends up on the road with Dean and Sal in search of a similar kind of experience of life. Her character goes with the flow of things and we find her seemlessly intertwined with the lives of Dean and Sal. She is characterized as being extremely beautiful, sultry, provocative and carefree. A lot of things about Marylou are left up to the reader’s imagination so I can’t wait to see what Kristen brings to this role in terms of creative freedom. 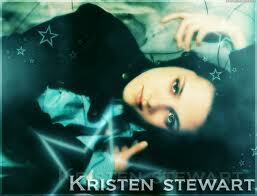 Kristen Stewart, 20, is best known for her portrayal of Bella Swan in Stephenie Meyer’s Twilight Saga. She has acted in many critically acclaimed movie such as Speak, The Cake Eaters, and Into The Wild. Kristen most recently starred in The Runaways alongside Dakota Fanning. Camille is one of Dean Moriarty‘s girlfriends in On The Road, and later on, his wife. 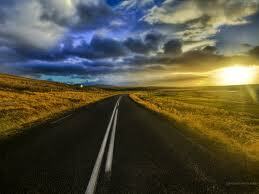 She is a constant presence throughout the story, but her character remains separate from life on the road. Camille is steady and happy in one place while Dean cannot fight off the constant urge to be on the move and on the road. They have a turbulent relationship due to their different personalities. Kirsten Dunst, 28, has been in films such as Bring It On, Spiderman, Mona Lisa Smile, Wimbledon, and Elizabethtown. She garnered teenage popularity with her portrayal of head cheerleader Torrence Shipman in the teen smash-hit Bring It On. She also became widely recognized from her role as Mary-Jane Watson in the Spiderman films.